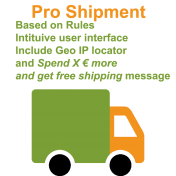 For the moment, VirtueMart integrates only one shipment method based on weight, zip, country, number of products, or order amount. 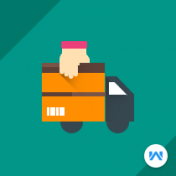 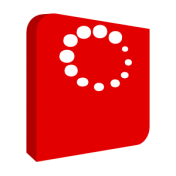 Shipment Plugin for the Australia Post Postage Assessment Calculator v1.3 and 1.4. 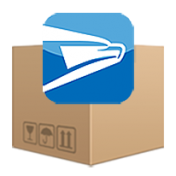 Shipment plugin for Australia, New Zealand, Ireland, and South Africa. 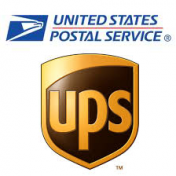 Employs the Fastway API. 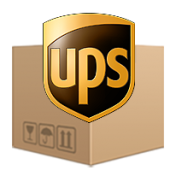 This magnificent extension will allow users to set custom shipment charges for a specific product. 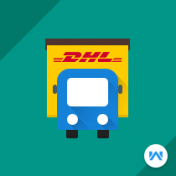 DHL Shipping for Joomla Virtuemart provides DHL Shipping service for shipping the products in worldwide. 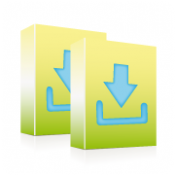 Plugin for selling downloads with VirtueMart 2 and 3.Ships virtual products (software, music, videos, books) to your customers. 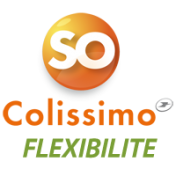 So colissimo is the new delivery service from the french postal service La Poste. 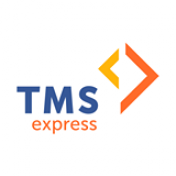 Transmail Service Express, (TMS Express), is a distribution company, which sends packages and mail (cargo and express) from all countries, but principally from Belgium, to the Democratic Republic of Congo. 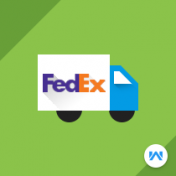 Modified standard shipment to allow add common brazilian table shipments in VM. 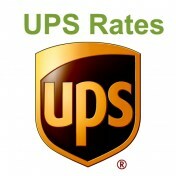 UPS rates based on the product weight, cart dimensions, shipping destination from your UPS account. 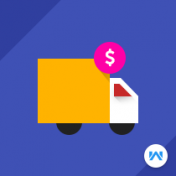 Dropshipping is a process of supply chain management technique in which the retailer or vendor does not keep goods in stock.